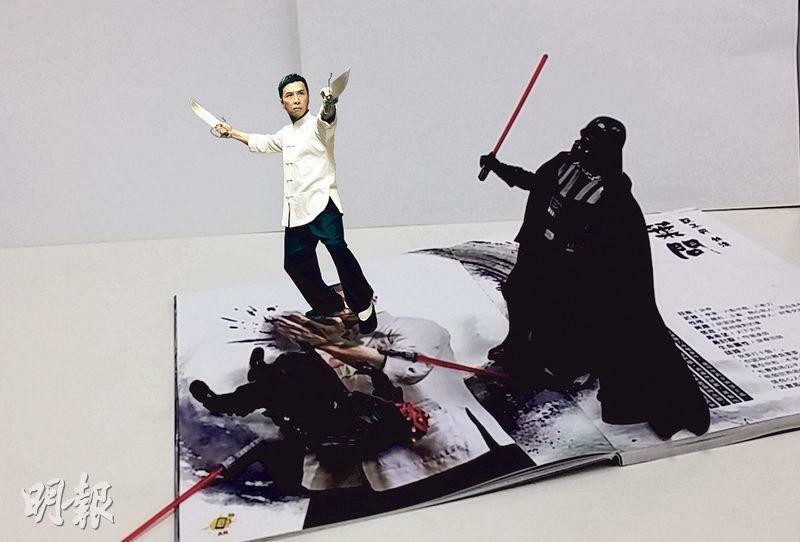 The film IP MAN 3 two nights ago opened and made HK$ 7,872,622 including advanced screenings at the box office, 2 million more than the STAR WARS: THE FORCE AWAKENS opening day and advanced screening box office of HK$ 5,823,903. 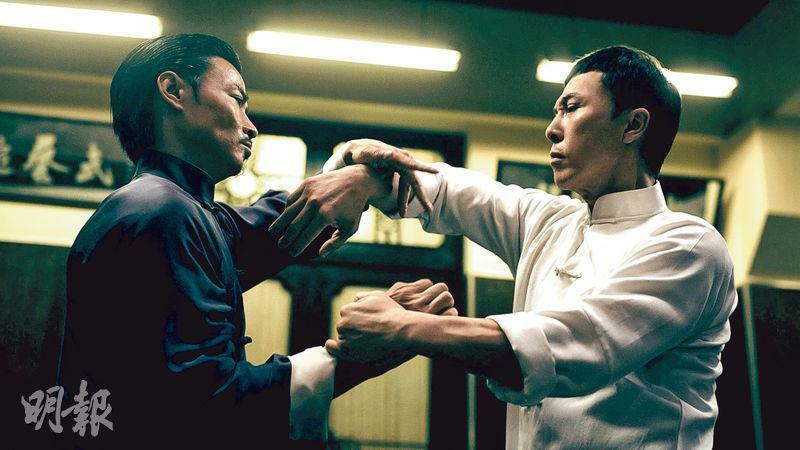 IP MAN 3's opening day box office even reached HK$ 3,903,779 to become the 2015 Hong Kong film opening box office champion. Two days ago among the opening day box office, IP MAN 3 at 39 cinemas had 357 shows, each show had an average admission of 135 people. In comparison STAR WARS: THE FORCE AWAKENS was showing at 41 cinemas and 503 shows, each show had an average admission of 83 people; THE LITTLE PRINCE at 33 cinemas had 190 shows, the average show admission was 75 people; SNOOPY: THE PEANUTS MOVIE at 37 cinemas had 202 shows, each show had an average admission of 66 people; YO-KAI WATCH THE MOVIE at 27 cinemas had 107 shows, each show had an average admission of 55 people; IP MAN 3 successfully pulled away from fellow Christmas blockbusters to top the period.